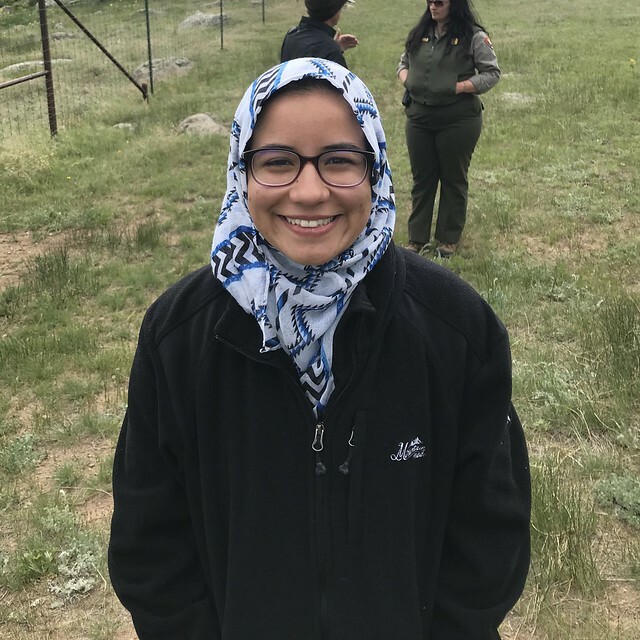 I am Tasnim Mellouli, an Environmental Studies student at the University of Central Florida. At the moment I work around issues centering the struggles of the Muslim community and encouraging them to practice the faith by protecting nature. I’m also an undergrad research assistant with the Aquatic Biogeochemistry Laboratory at UCF. I am a Sierra Club Fellow, a graduate of Power Shift Network's Frontlines to Power Spokesperson Program, and a member of Organize Florida’s Climate Justice Committee. My goal is to conduct professional and academic research in the field of ecosystem adaptation in impoverished communities.